When was the last time you reviewed your life insurance coverage? Perhaps you haven’t looked at it since you bought the policy. As a general rule of thumb, it’s good to review life insurance in Glendale, CA annually as well as when big life events occur. 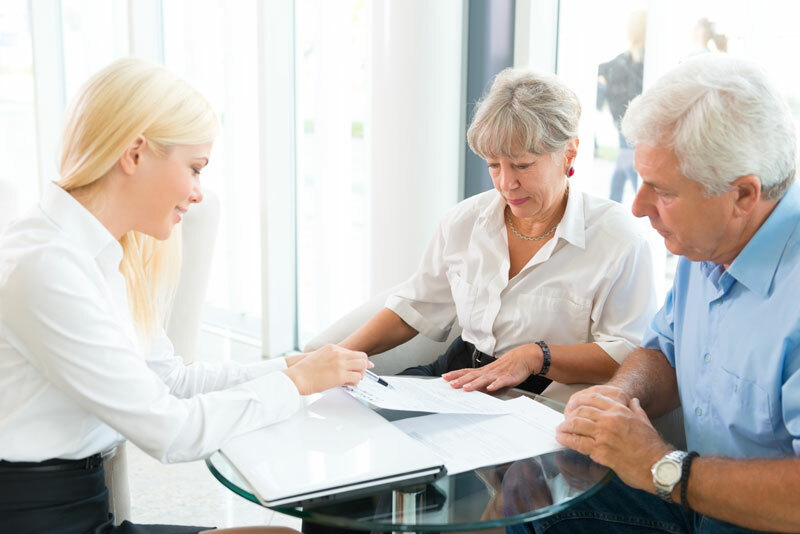 When you sit down to review your retirement and savings accounts, emergency fund, and even your family budget, your life insurance policy should be included. The following are a few life events that signal it’s time to review life insurance. Your family status has changed. If your family is growing because you had or adopted children, then it is likely that you will need to make some adjustments to your life insurance policy by increasing your coverage limit. Keep in mind that if you pass away unexpectedly, your paycheck will stop supporting your family’s finances. If you got married, you should talk to your agent about the fact that you and your new spouse may now depend on each other’s income. If you have recently divorced, then you may find that your coverage or policy beneficiaries need to be corrected. Whether you changed careers or got promoted in your job, you should go back to your insurance policy and update the coverage. If your income has increased or decreased, make sure that the policy reflects this change, as your family will rely on it for income replacement. Whether you’re looking for a new policy or want to learn how to review coverage, we are here to help. To speak to a team you can trust, contact the professionals at Massive Insurance. We are ready to get you the right life insurance coverage today. Tags: changes to prompt you to review life insurance, life insurance changes, Review life insurance coverage, When Should I Review My Life Insurance?